Jay-Z Sued There's Reasonable Doubt I'm Getting My Royalties!!! 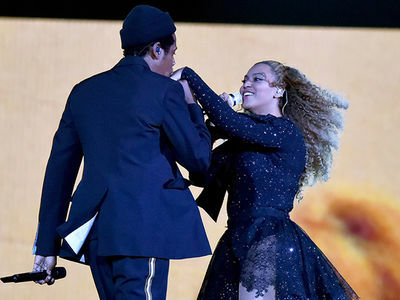 Jay-Z struck a deal on his debut studio album with a music biz veteran -- agreeing to pay him royalties -- but about 10 years ago the checks stopped coming and the guy wants his money ... according to a new suit. 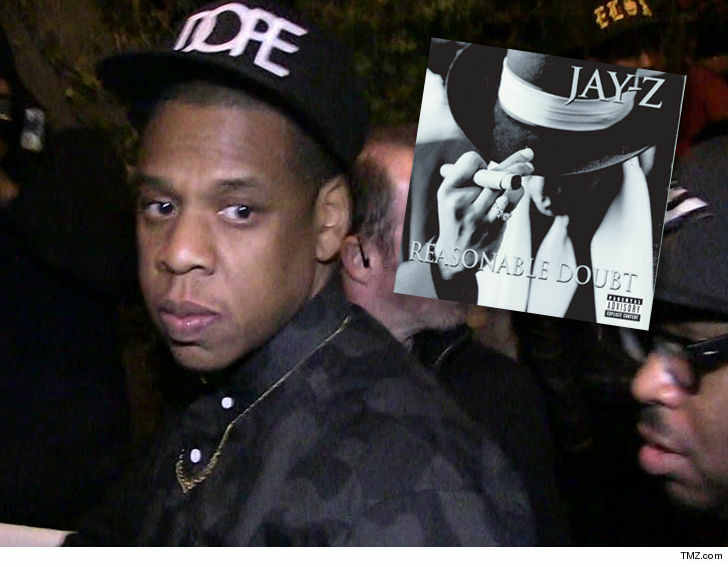 Raynard Herbert claims he used his connections to help land Jay's Roc-A-Fella a distribution deal in 1995, which led to an agreement where he'd get 1% of sales on the famed "Reasonable Doubt" album, which he also claims to have helped master. According to the docs ... everything was going fine with the arrangement until November 2008, the last time Herbert claims he got paid. 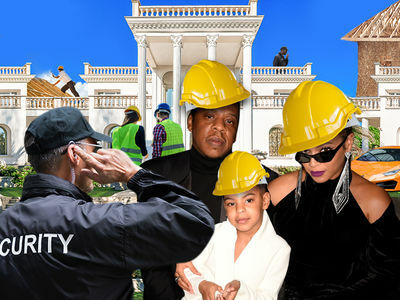 He says he reached out to Jay-Z's peeps in May 2010 to inquire about his missing royalty checks, and also update his address ... to no avail. Herbert claims since then, he's not been paid his contractually promised 1% on "Reasonable Doubt." He's suing to get what he believes he's owed ... plus damages, interest and extra fees.